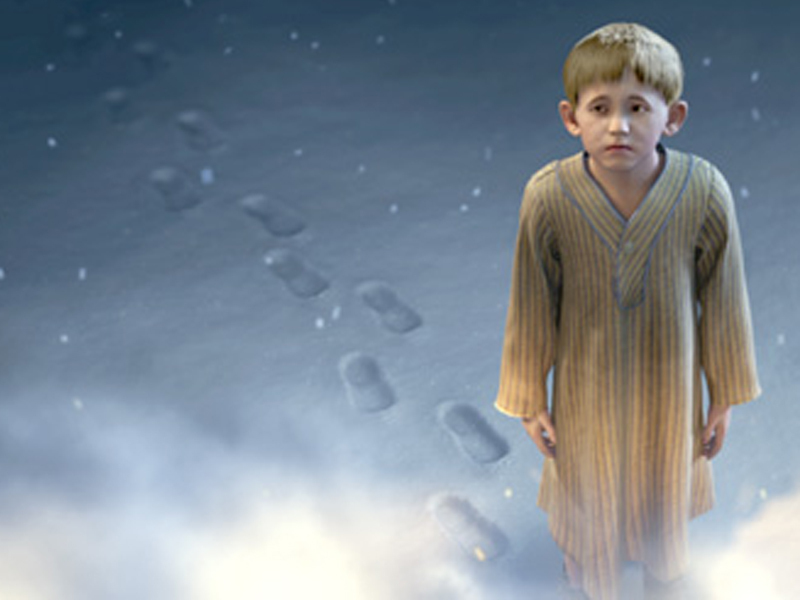 Have you seen the movie, the Polar Express? There’s a little boy in the movie, named Billie, who comes from the wrong side of the tracks. His family is poor and He doesn’t have many friends nor does he get Christmas presents each year. There’s a scene in the movie where he says, “Christmas just doesn’t work out for me”. How sad it is when life comes at us in such a way that we feel defeated and down hearted. Some of you reading this blog today may feel this same way about life. There are times in our lives when we feel that life just doesn’t work out for us, times when things are bad, times when life seems dim. There are times when we wonder, “what in the world was I put here on earth to do?” Ever feel this way? Thank you for posting this wise cousel! I am going through some life changes that seem unbelievable to me. Funny when I realized Ihe verse of Isaiah 41:10 has been posted by my bedside table for months and I really do need to meditate on it and memorize it. Thank you for reminding me. I have had my whole world shook up, and it makes you question many things. But God is still there and if I don’t understand it, I can gain assurance knowing He does understand. Thank you again.